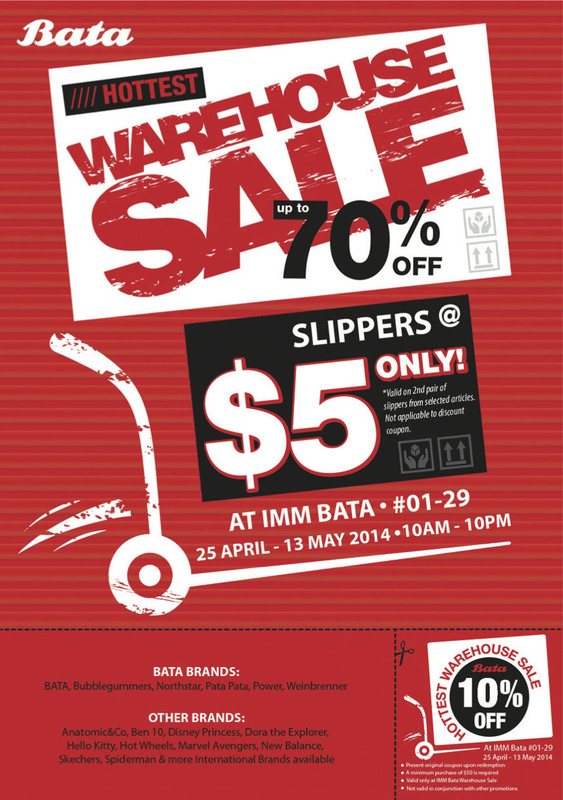 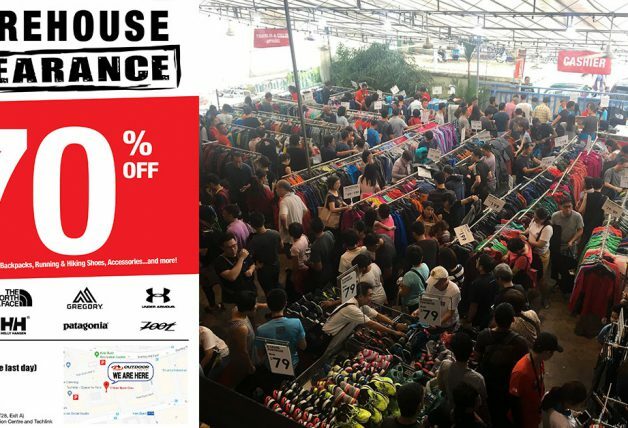 Bata footwear needs no further introduction, and starting this weekend all the way till 13th May 2014 they are holding a warehouse sale at their IMM outlet with up to 70% off on selected shoes. 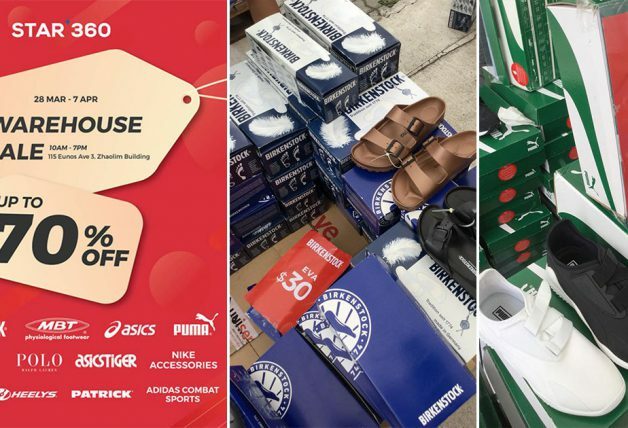 Find your favourite brands such as Northstar, Weinbrenner and Bata house brands on sale and if you are planning to spend $50 and above, do remember to print out this promotional image and cut out the extra 10% off coupon to redeem! 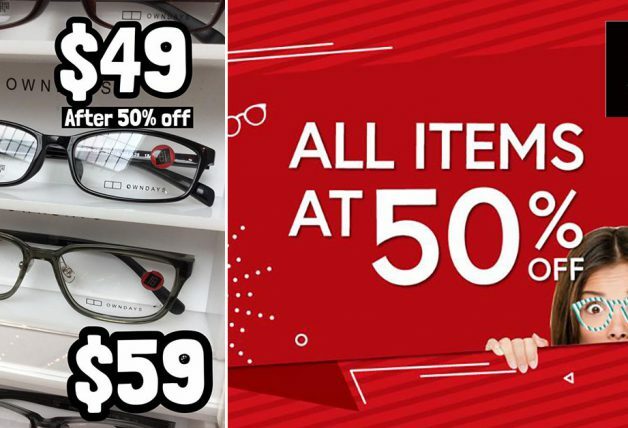 Slippers are on sale as well, don’t forget to grab a second pair for just $5 too.